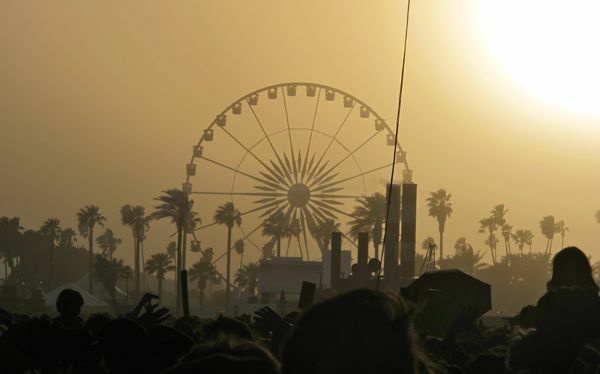 Lisa returns from 3 weeks in the desert: Coachella, Coachella, Stagecoach; aka The Coaches. GIPSY DANGER in the house! How excited are we for Pacific Rim? And how awesome are the trading cards? New podcast we like is Food is the New Rock. And while you’re adding new podcasts, check out our friend Leslie’s new jam: The Fame Fatale. Geeklings & Parental Units…for your LA parental meet-up needs. Conando does White House Press Dinner. Check out Tom + Lorenzo’s analysis of Mad Men fashion. Totally mind blowing.